While swimming with the dog is great exercise for both parties, a dog usually brings dirt and fur into the pool, too. A wet dog can also mean more mess, tracking in mud and getting other items, and people, wet. Keeping your dog out of the swimming pool can be done in one of two ways: physical barriers, and psychological barriers. Physical barriers primarily include fences. There are some fences that are made specifically to keep your dog out, and are therefore only temporary fences, easy to remove when you want to swim. However, if you have children or if there are children in your neighborhood, it may be a good idea to install a more permanent fence around your swimming pool for more than just your pet. You may also consider a pool cover. Much of the temptation for swimming is visible. 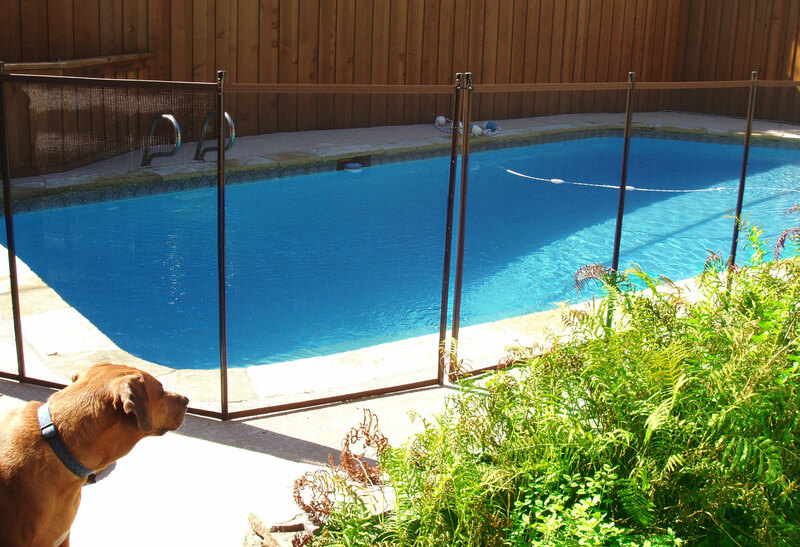 If your dog can see the pool when it’s fenced, your dog may become frustrated with his lack of ability to access the pool. This can lead to frustration barking. 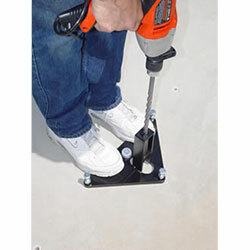 If you cover your pool, this can mitigate the problem. 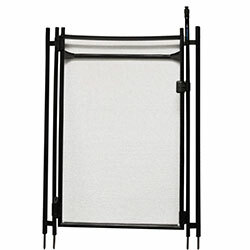 Using a combination of fence and pool cover may be necessary. 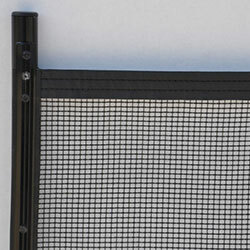 A pool cover also has the advantages of keeping other debris out of your pool. You could also come to a compromise with a flotation device for your dog. There are large products made specifically for dogs to float in the pool, much like pool chairs. With some training, you can teach your dog that she is allowed to lounge on one of the floating devices but not actually get into the water. Psychological barriers are entirely based in training with your dog. Positive reinforcement is the most powerful operational conditioning, so if you are going to train your dog to keep out of the swimming pool, focus on rewarding the behavior that you do want more than punishing the behavior you don’t want. More important is consistency. With inconsistent rewards for bad behavior, your dog’s poor habits will cement. Most useful to you will be a combination of these barriers. Especially when you’re first making the effort to train your dog to stay out of the pool, you’ll want to have a physical barrier to help you train her consistently. What combination you use should depend most strongly on whether or not it’s ever appropriate for your dog to enter the pool. If you decide that you do want to allow your dog to swim, you might consider training him not to swim in your pool but take him other places where there is water where he might be allowed the exercise. You might also get a smaller plastic pool just for her. However, if your dog does not bark out of frustration when he doesn’t get what he wants, a fence is probably your best and easiest option.